Brush for blending or shading of eyeshadows. 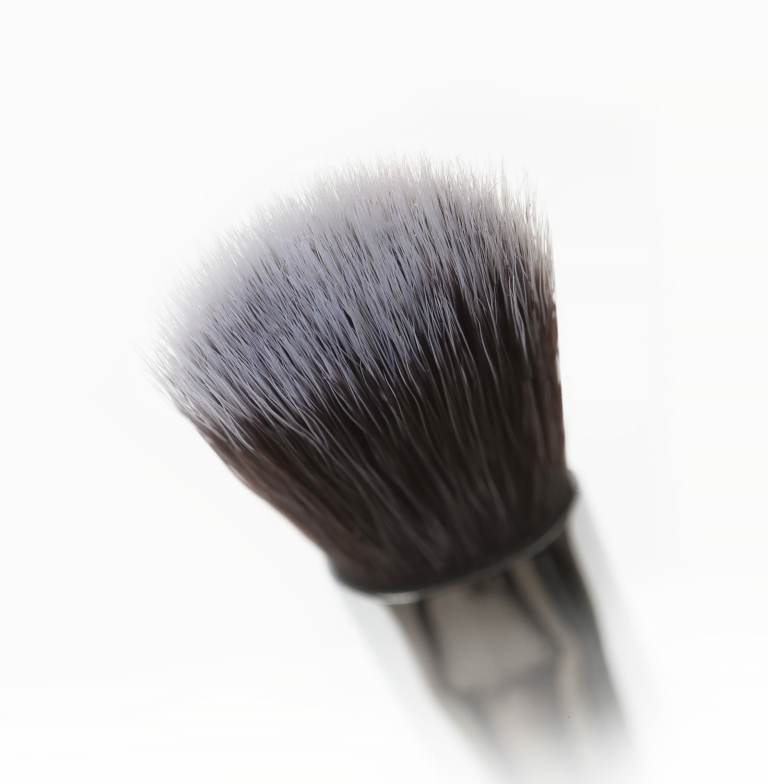 Can be used with powders and creams, wet or dry formulas. 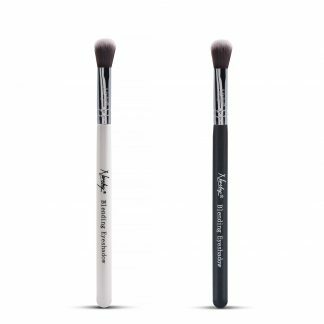 Its dome-shape allows for easy blend on lids and crease.